Once mentioning a clock, it is easy to make people think of the time. 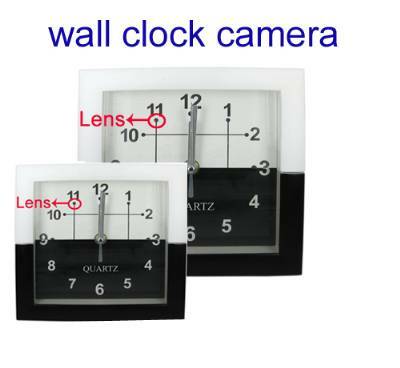 Generally speaking, from the points of most people, it is just used for displaying time.So, while this clock shown in front of you, you will not pay any attention to it. 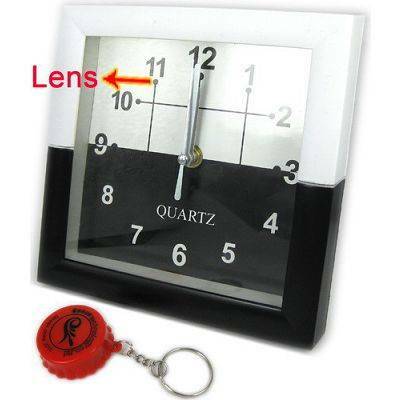 Actually, as a clock, it is inconspicuous indeed, not only its design but also its color. 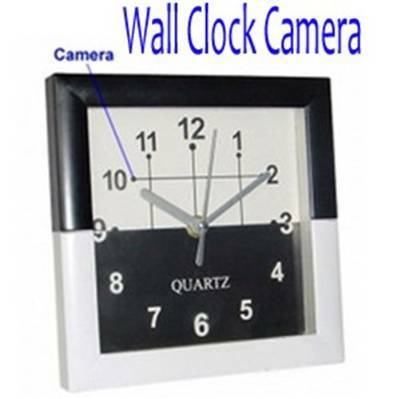 However, I?d like to introduce this common seeming clock to you. What unexpected features it possessed should I recommend it? Just let?s share them together. 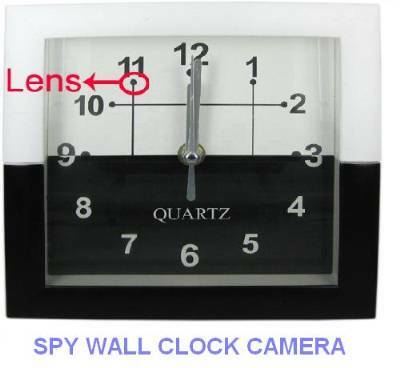 This is a wall mounted racing tire analog clock with a built-in mini spy camera. Using this spy camera, you can use it as a camera to record happy family life freely and have a beautiful memory for future. In addition, if your children are naughty, you can monitor your children when you go to work but worry about them. Most importantly, it is a hidden security camera; you can use it to monitor your house security while you go to work or your family takes a journey. As long as a thief sneaks into your house, it will record his information. It will be a testimony for the court. * Hidden camera capacity: 4GB. * Perfect for the garage, office, or home. transmits to a wireless receiver with a remote control.